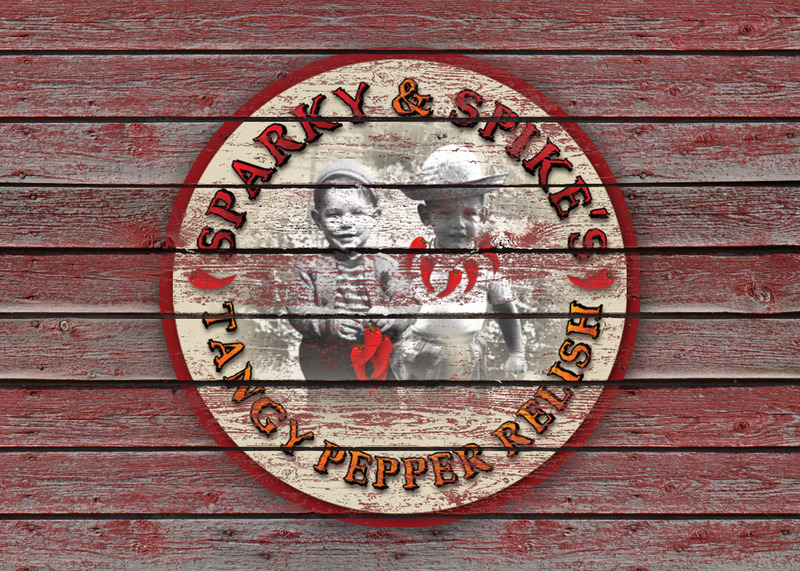 Sparky and Spike’s Tangy Pepper Relish is a revolutionary alternative to your boring old condiments. 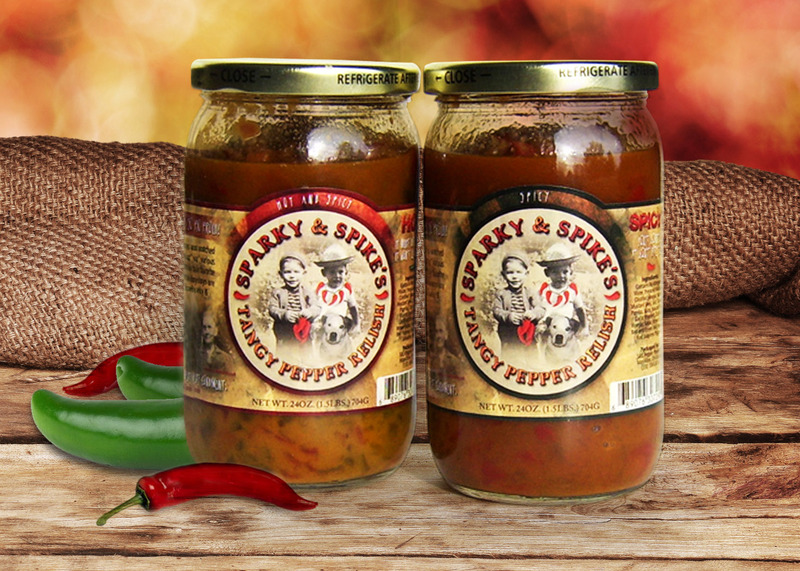 It is a tasty way to spice up your hotdogs, coney, pizza, grilled chicken, meatballs, whatever you want almost. The owners came to Lehman Design looking to help develop their brand and to help market the product in grocery stores as well as at national food shows. 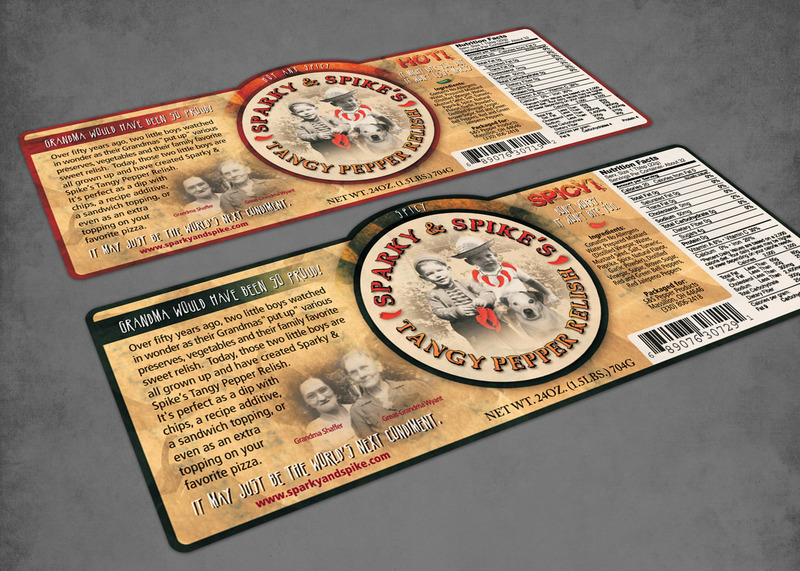 We developed the product label, its packaging and marketing materials to support the product as well. 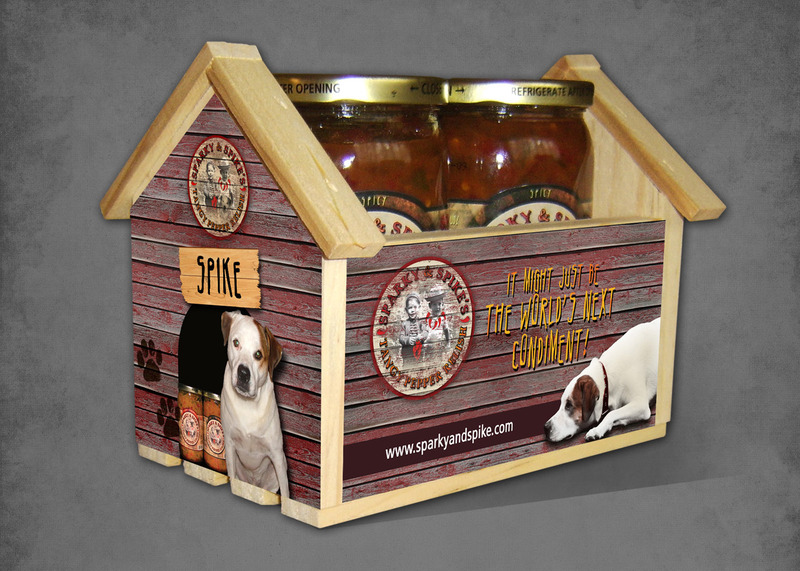 Sparky and Spike’s can be found in Grocery Stores and on their website that we also built for them.